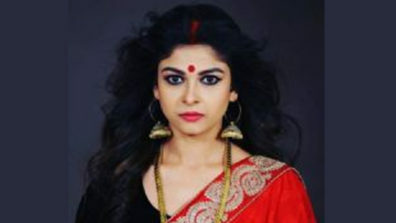 Anuradha Sarin’s next on Life OK gets its final title in ‘Ayushaman Bhava’…. 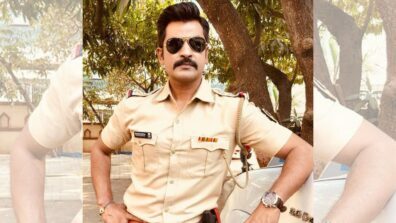 Life OK’s revenge thriller with Avinash Sachdev has got its final title. 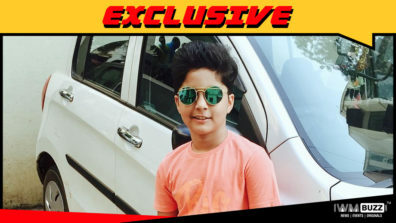 Anuradha Sarin’s White Horse International is all set for its new revenge thriller with Avinash Sachdev, Megha Gupta, Ricky Patel and Manish Goel in lead roles. The show has finally got its new title in ‘Ayushaman Bhava’ (spelling to be noted)!! 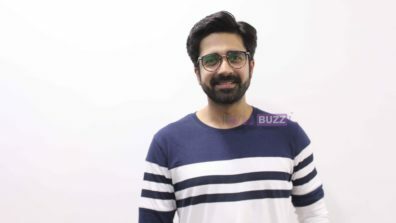 As we know, Ayushaman Bhava will be a revenge thriller wherein the lead Avinash Sachdev will meet with an untimely death, only to be re-born as a kid to seek revenge. 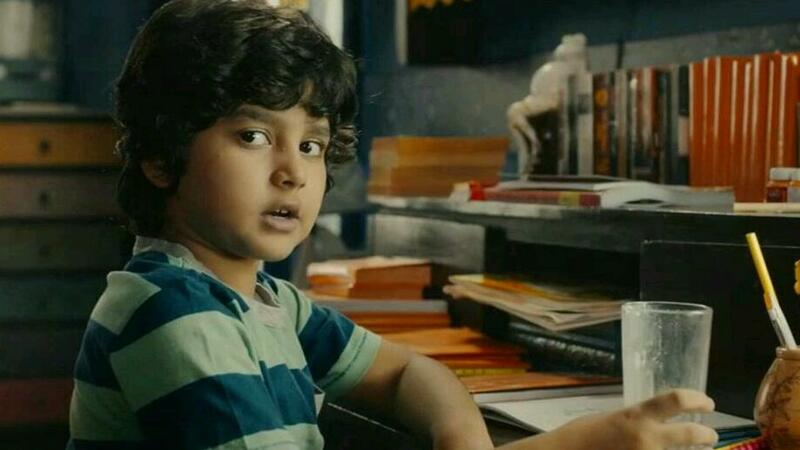 We buzzed Producer Anuradha Sarin, but she remained unavailable. Here’s wishing the show all success! !